As of 11 a.m. EST this morning, confusion still reigns as authorities desperately try to find Malaysia Airlines flight MH370. Officials called off the air search and rescue portion of the mission at 7:20 p.m. Kuala Lumpur time, which was 6:20 a.m. this morning EST. Malaysia is 13 hours ahead of EST; the airline said the sea portion of the search and rescue continues. NBC News reported this morning the Vietnamese Air Force spotted an oil spill between Vietnam and Malaysia. No further information was available since the air search and rescue was called off due to darkness. 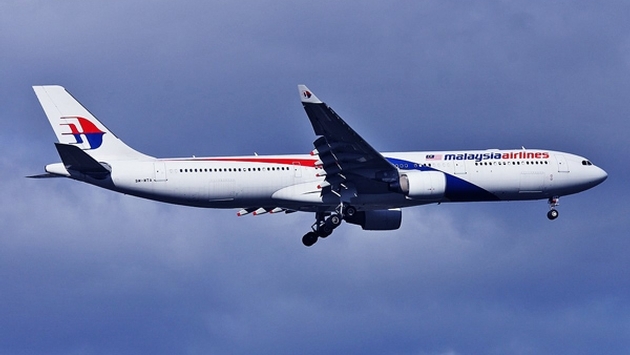 MH370 disappeared shortly after takeoff on Friday, which was 11:41 a.m. EST. The flight was carrying a total number of 239 passengers and crew – comprising 227 passengers (including two infants) and 12 crew members. Malaysia Airlines has not issued another statement since this morning. 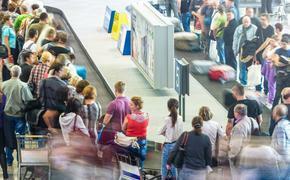 It has not acknowledged a CNN report claiming that two passengers – one from Italy, one from Austria – were actually not on the flight and were safe and sound. The plane was a Boeing 777-200. It was reported the missing plane was involved in a ground crash in Shanghai in 2012. An Asiana Airlines Boeing 777 carrying 291 passengers struck a seawall at San Francisco International Airport last summer, killing three. Malaysia Airlines said the captain, Zaharie Ahmad Shah, was a veteran who has 18,365 total flying hours.